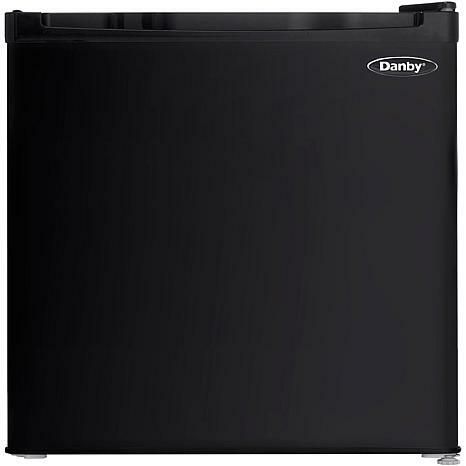 The Danby Energy Star 1.6 cu. 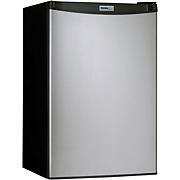 ft. countertop refrigerator/freezer is energy efficient refrigeration in a convenient, compact unit. Perfect for countertop use, this model makes a great addition to the student dorm room or small office. 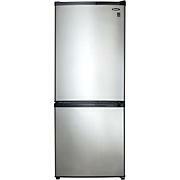 It includes a half-width freezer section, 1 wire shelf and door racks with tall bottle storage. 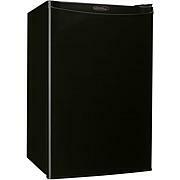 With a reversible door hinge, an integrated door handle and a smooth-back design, this handy refrigerator/freezer will fit almost anywhere. I love this little mini. I am a late sleeper on the weekend. I got this to keep drinks, fruit and my creamer in. I sometimes really want my coffee, but am not yet ready to head downstairs...especially on cold winter days. I set my coffee maker on top of it with k cups. Perfect little coffee station as I only like refrigerated creamer.Love it. I love my refrigerator/freezer. it came at a timely matter and has been great. I would recommend it to anyone.